How to Delete Whatsapp History Permanently? You can delete all WhatsApp history permanently with a few steps. You can do it with different steps because there are many different platforms on WhatsApp which logs your actions. Basically you will need to access and delete chat logs, call logs, backups. You can get information on both operating systems, Android and iOS on this page. Please feel free to ask us if you have any questions. How to Delete Whatsapp History Permanently on Android? How to Delete Whatsapp History Permanently on iPhone? 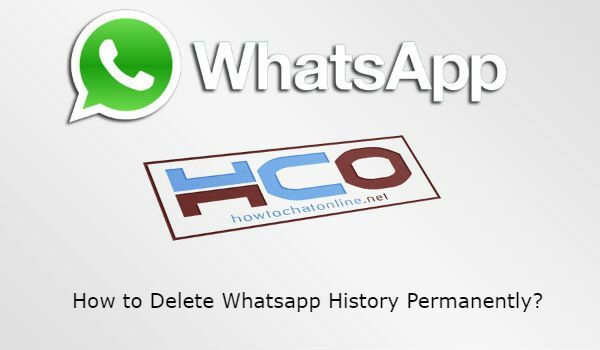 You will need to do following steps to delete history permanently in WhatsApp on Android phones. 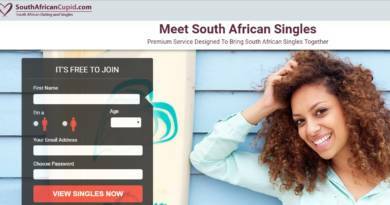 If you have any questions related with this issue, please comment the page and let’s know. Chat logs are one of important tools for you to get rid of if you would like to delete entire history. Tap on “Three Dots” menu of the application. Tap on “Delete all chats” to remove logs permanently. Deleting call logs will also help you to remove some history traces from your Android device. Tap on Calls on the application. Tap on “Three Dots” menu. Select “Clear Call log” from the menu. Launch WhatsApp Messenger on your iPhone or any other iOS device. Tap on settings button where is located bottom menu of the app. Tap on “Delete All Chats” to delete logs. Tap on “Calls” button at the bottom menu of the application. Tap on “Edit” at the top left. A “clear” text will appear at the top right screen of the app.